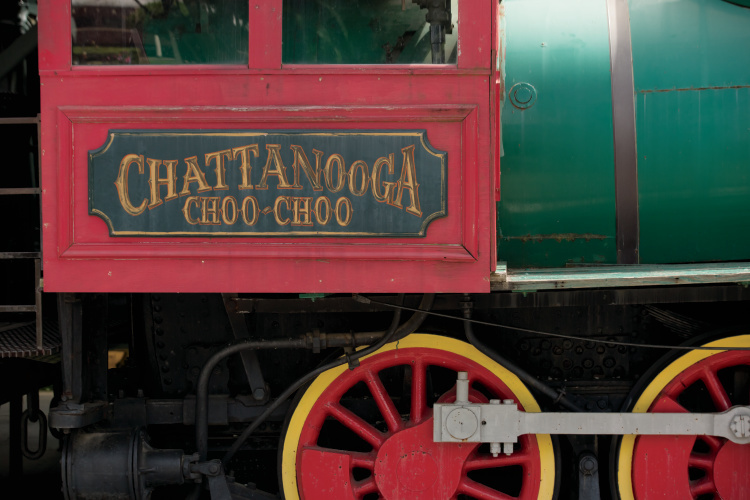 If you haven’t been to the Chattanooga Choo-Choo in awhile, your next visit just might trigger a double take. 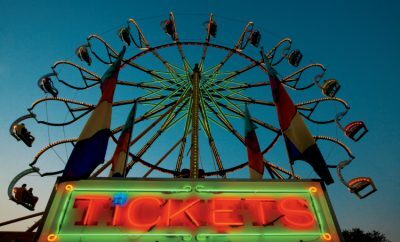 Gone are the outdated hotel rooms, the miniature train museum and the Victorian restaurant where, when the complex first opened in 1973, patrons bought “tickets” for dinner. 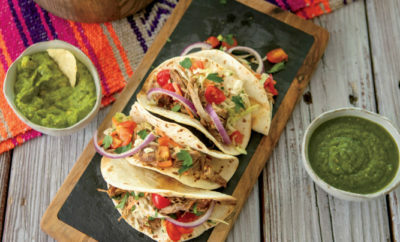 In their place are trendy new eateries, entertainment venues and outdoor patios that bring to life what was once a neglected alley. Stop for a spot of tea at Polly Claire’s Tearoom in Chattanooga. 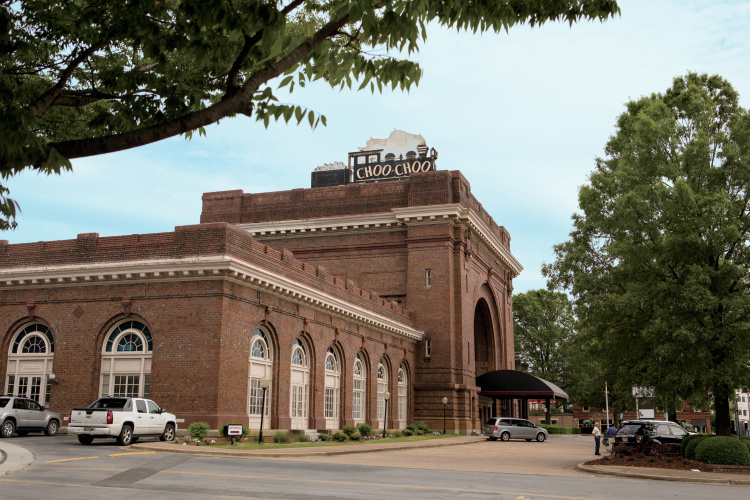 Named after one of the city’s first trains, the downtown Chattanooga landmark debuted in 1909 as a bustling rail center known as Terminal Station. Buttressed by huge arches made of expensive, 28-pound bricks, it featured a grand, gilded lobby with an 85-foot dome. 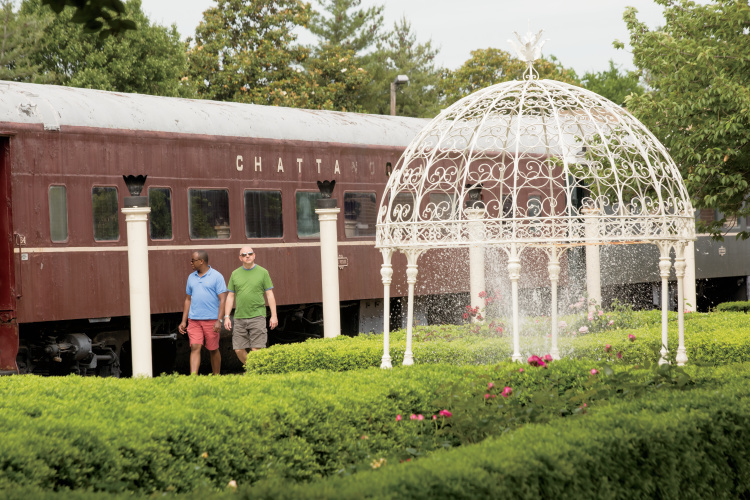 Over the years, the station served as an introduction to Chattanooga for Woodrow Wilson, Franklin D. Roosevelt and other dignitaries, and later hosted celebrities such as Bob Hope, Mikhail Baryshnikov and Liberace. In 1970, a decade after auto and air travel began to eclipse the railways, Terminal Station closed, reopening a few years later as a hotel. One of the first things the restoration team did was to peel the painted plaster from the vintage storefront windows facing the 14th Street side, revealing a beautiful glass and wood façade. They also removed the dropped 1970s ceilings and raised them back to their former 20- to 25-foot heights. Hotel Building No. 1, as it’s been called for years, is now the MacArthur, named for the last steam engine that came through Chattanooga in 1953, with 95 new rooms. Building No. 2 has been converted to Passenger Flats with 98 apartments geared to young professionals, entrepreneurs and restaurant service employees. And Hotel Building No. 3 is being reshaped into The Empress, named after Chattanooga native Bessie Smith, Empress of the Blues. Track 29, a popular music venue, opened in the back of the property three years ago. Joining it, where the old, way-too-large kitchen used to sit, are the new Revelry Room concert space; the relocated Comedy Catch, which has hosted some of the best stand-up comics in the business over the past 30 years; and STIR, an oyster restaurant serving fresh, local American food. Two more dining establishments are slated to open in 2016, along with Songbirds, billed as the world’s largest collection of privately owned guitars, including 16 rare 1959 Les Paul Sunbursts and Fender Stratocasters from the mid-1950s. 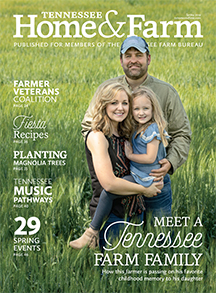 The guitar museum and performance venues will play an important role in the city’s ongoing music renaissance, says Candace Davis, marketing and public relations manager for the Chattanooga Area Convention and Visitors Bureau. Despite the new, urban-chic vibe, the core of the historic complex will stay the same. The dome is being restored to better show off the early-1900s architecture, and the formal rose garden remains intact, complete with fountains, statues and gas-lit lanterns. 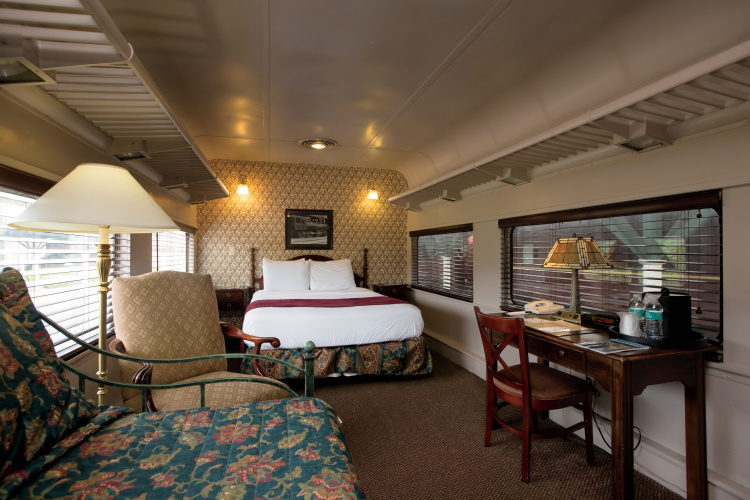 So do the 48 unique hotel rooms housed in old Pullman sleeper cars. And the big neon sign atop the main building continues to serve as a beacon for downtown guests. “There’s no place, definitely in Chattanooga if not the entire South, like the Chattanooga Choo-Choo,” Kinsey says. 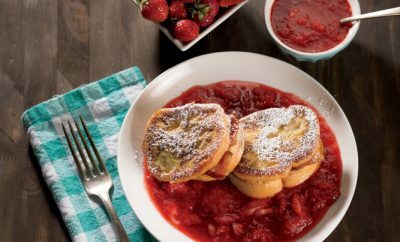 “We’re looking at: How can we best take people back to the train era and also give more to kids, families and millennials?